Ghd are one of the bestselling hair brands worldwide after their phenomenal success with the release of their hair straighteners. They also now do a range of hair styling products to complement their electricals and tools. 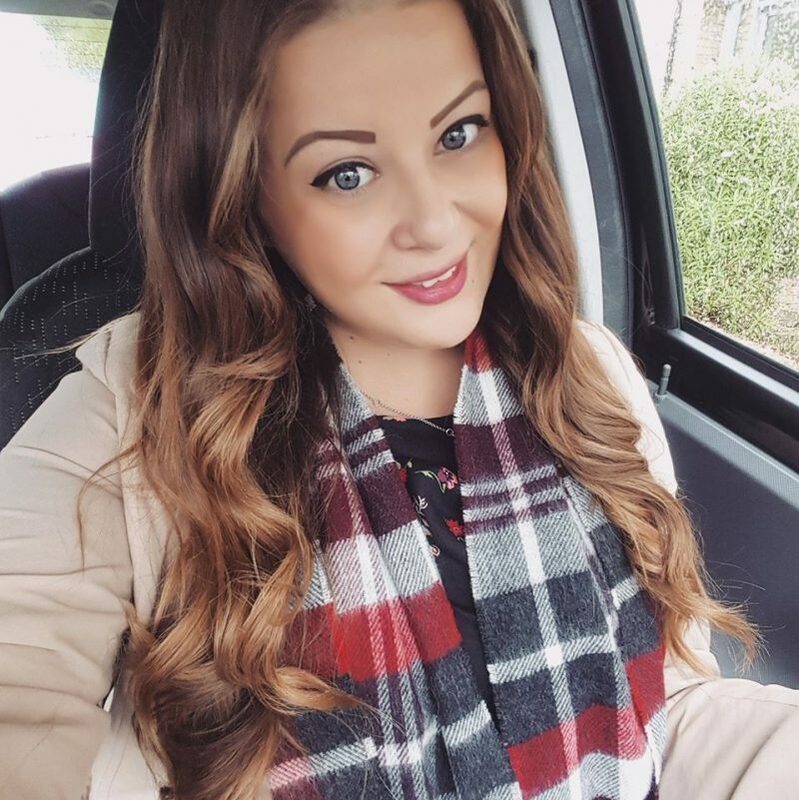 I got to try out one of these products, and I selected the ghd Curl Hold Spray, as I most frequently curl my hair and I was looking for something new to boost my curls. The large sized product comes within a cardboard box. The bottle is a sleek matte black, with a striking hot pink and gold design. 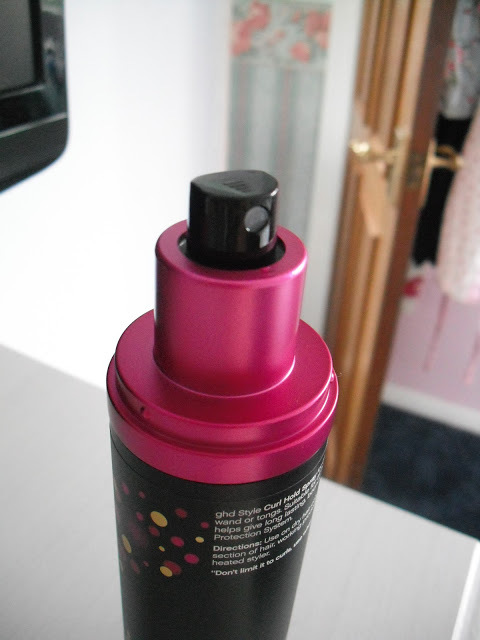 The spray is light and non-sticky, and it works very well with my Remington curling wand. It helps to create well defined, long lasting curls. 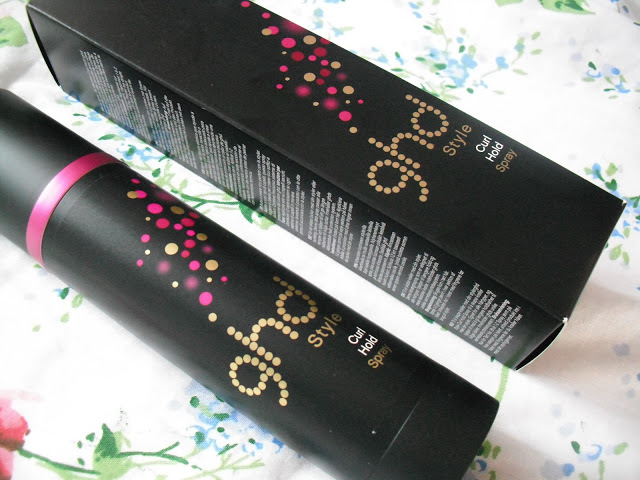 It also contains the ghd heat protection system, to help protect your hair from damage. The spray is used on dry hair, and to use you take a section of hair and spray the product from root to tip. You then comb it through, and use your styler to create the curl. I then sprayed it on top afterwards as well, to help secure and support the curl. You can also use the spray to hold in waves and flicks. As well as enhancing the curl, it has also been designed to reduce frizz and static. I also found that it made my hair very soft and not at all sticky. It helps to add body and bounce, while ensuring that the style lasts all day. The ghd Curl Hold Spray retails for £12.95 and you can get free delivery if you order from their website. I have the straight version of this, because my hairs really thick and wavy so just doesn't hold through the day, and I love it too. I think its just GHD have perfected their market so I don't mind paying that little bit more for the quality, especially as it last so long. I used to use the heat protector spray for mine which i got from the hairdressers but it made my hair all sticky, I've not tried anymore since, but this curl spray looks ok, hopefully they've improved the formula since last time. Your hair always look lovely. HAIR ENVY. HAIR ENVY. HAIR ENVY. You are one fine lady! 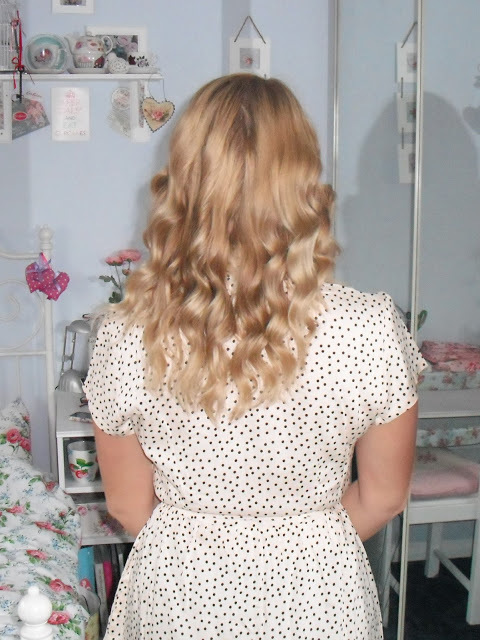 When I finally learn how to curl my hair as well as yours, I may well give this product a go! Your hair looks gorgeous!! I've got the shine spray to test out and it smells incredible!